Frank and Danny are determined to put away an international felon who repeatedly manages to walk away from murder charges, but they struggle to come up with the necessary evidence to earn a conviction. Meanwhile, Erin debates going into private practice when she looks into college costs for Nicky, and Danny butts heads with his new boss. 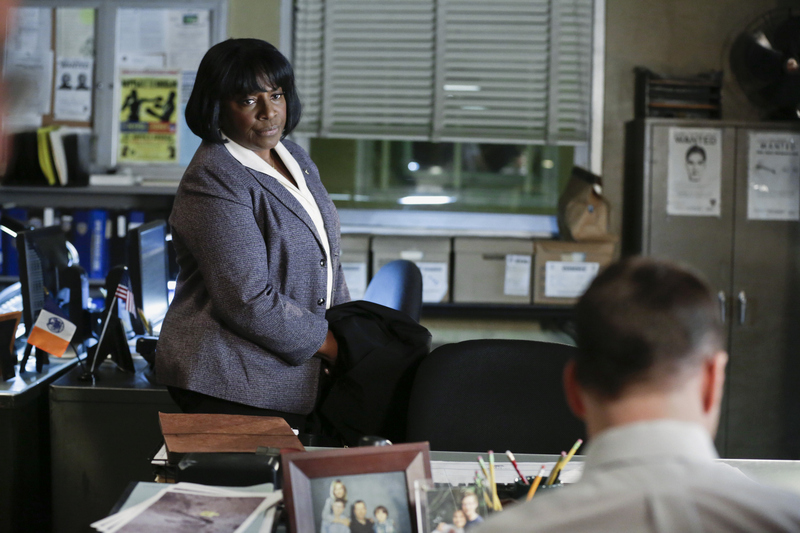 Pictured: LaTanya Richardson Jackson as Lt. Dee Ann Carver.